It is the time to check out these Top shopping places in Jeddah, all of these shops are the best one, they are the most affordable one. It is true that this Jeddah city is so much covered with amazing and affordable shopping centres and malls. From these malls and shops, you can get each of your desired and most favorite items and products and all of these products can be purchased at such affordable and low prices. It is also true that this shopping is one of famous and popular activities bt far in this city of Jeddah. The shops of Souq Sharq and too Souk Shatea, they are without a doubt the most popular one when it comes to the buying of affordable and reason able priced abayas. You can buy affordable textiles from the shops of this shopping mall. 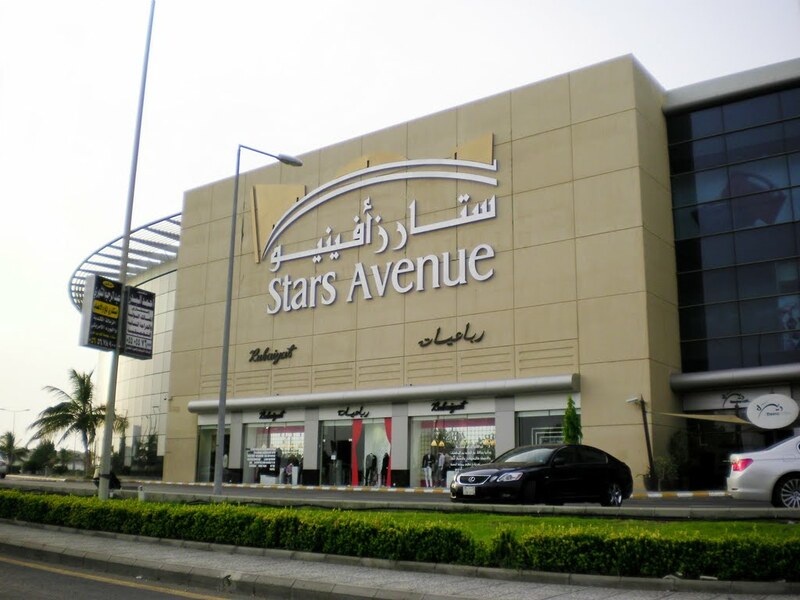 This Mall of Arabia is one of the most loved and liked shopping centres in this Jeddah city. It has the best shops in it that can give you the affordable dresses. This mall has been surrounded and covered with the various and wide in range of high-profile European and also American brands. If you are a fan of ZARA and this bran Massimo Dutti then you should visit the shops of this mall. The shops of this mall can give you the best and most memorable shopping experience. You should visit this Extra Shopping Mall because here all women can well buy formal dresses and prom dresses for their selves. We cannot ever and ever forget the shops of this Red Sea Mall, we can call it as the best and most loved place in this city of Jeddah. For the outfits lover out there, if you want to buy trendy and fashionable as well as affordable dresses then the shops of this subjected mall should be visited by you. Heraa International Mall has about and over 300 shops. From here, you can buy some of the amazing looking dresses and that too at the reasonable and affordable prices. This place is most recommended and suggested for the fashion lover. If you wants to have the luxurious and some trendy outfits for yourself then the shops of this mall are the best spot for you. If we say that which one are the best shops in this city of Jeddah then we will always say the name of Tahlia Street. This Street is one of the exclusive shopping streets located in this city. For all of the budget-conscious people out there, you should be visiting this Tahlia Street right away. From here, you can grab and buy the finest and too latest fashion outfits for yourself. You can have accessories and also trendy shoes for yourself. From this street, you will have the garments and dresses made by the designers like that of Prada and Gucci as well as Versace and Chanel and too Louis Vuitton. From this Tahlia Shopping Center, you can have your most favorite prom dresses. This Jeddah International Shopping Center can be marked as one of the perfect shopping destinations and its shops always comes in your budget line. From here, you can purchase our favorite and required outfits, you can have wide variety of fashion accessories from here. The shops of this amazing mall are a dream destination for you. The shops of this Stars Avenue mall have also well received positive amount of feedback. Its shops comprises of amazing and affordable dress shops. Females love to visit this mall because its shops consist of huge variety of dresses and garments in itself. We can now say this with assurity that this city of Jeddah consists of wide in range of malls and shops. All of these malls have international brands and some popular local brands in it. You should be checking out these popular and famous shopping places of these shopping malls located and right there in Jeddah. Stay in touch with us and then we will be updating you more about the affordable shops in this city of Jeddah. If you are a fan of doing shopping, if you love to buy dresses and outfits for yourself all the time then these shops can well give you some of the affordable dresses. All of these shops come in your budget range and line and they will not be giving you high bills and payments. Do visit these Top shopping places because they give you best and affordable garments shop.